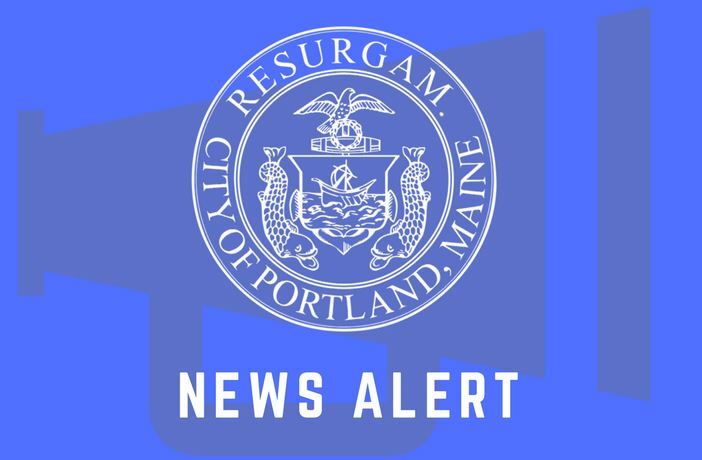 Four local Portland businesses/organizations will be recognized on December 6 by the City of Portland and the Portland Development Corporation (PDC) at this year’s annual awards ceremony for their role in expanding the city’s economic vitality and quality of life. Avesta Housing will receive the 2018 Economic Development Achievement Award. Receiving the 2018 Business of the Year Award is Tilson Technology Management. Harbor Fish Market will receive the 2018 Small Business of the Year Award and Gorgeous Gelato will receive the 2018 PDC Client of the Year Award. The PDC was created by the Portland City Council in 1990 to foster economic development, providing commercial loans and grants to Portland businesses and nonprofits through a variety of programs. Members of the PDC Board, Mayor Ethan Strimling, Portland City Council members, City Manager Jon Jennings, City Economic Development Staff, and company awardees will be joined by representatives from the city’s housing and business communities in honoring these award recipients on December 6 from 4:30 PM – 6:00 PM at Ocean Gateway, One Commercial Street on the waterfront.